School is back in session! Why not try making these healthy snacks for your child’s lunch? This is a great way to sneak in fruit without them knowing it! 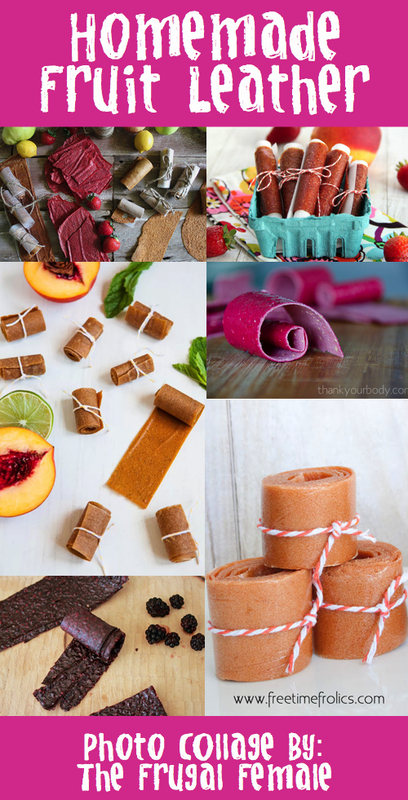 There are two ways to go about making fruit leather. You can either bake it in the oven or use a dehydrator. Here are six recipes that use different types of fruit, preparation, and ingredients. I hope one of these recipes peaks your interest!